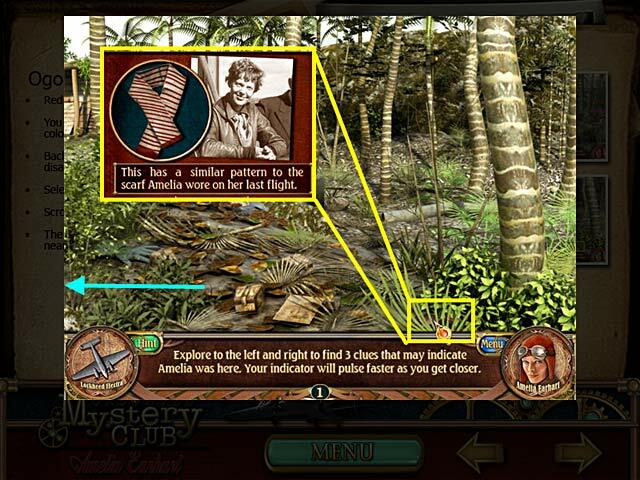 Play new captivating hidden object game Unsolved Mystery Club: Amelia Earhart, where you will dive into the new adventures in search of the mysterious artifacts! You should find all facts and clear up the mystery of the missing of the legendary aviator Amelia Earhart! Solve clever puzzles and complete interesting minigames! 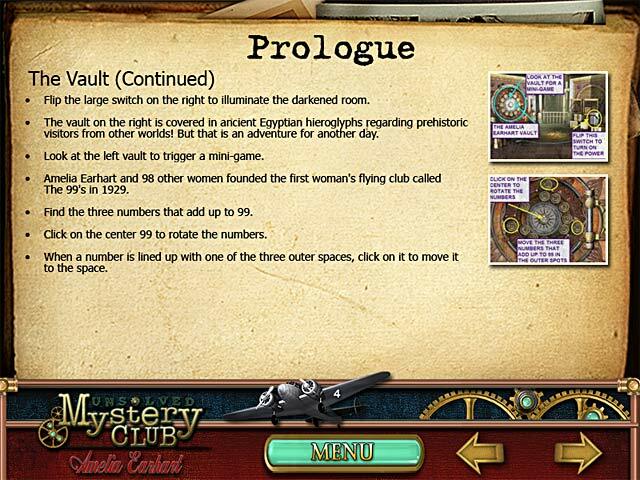 You may download free new exciting game Unsolved Mystery Club: Amelia Earhart and clear up the most greatest puzzles of the time! 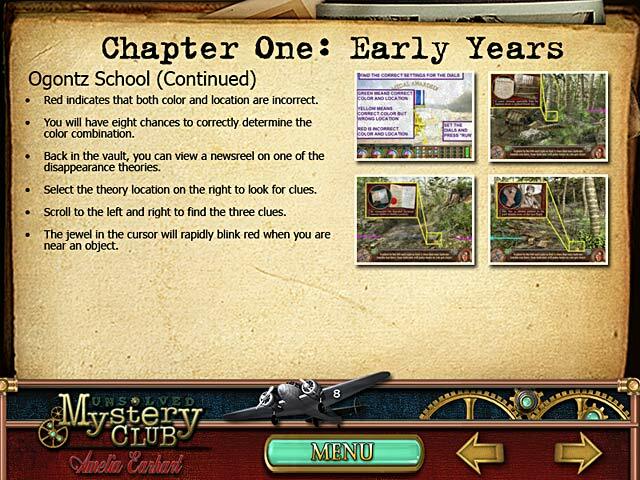 Use our useful Strategy Guide to find all hidden object and to get more helpful information about this exciting game!